The way you sleep at night is so important. 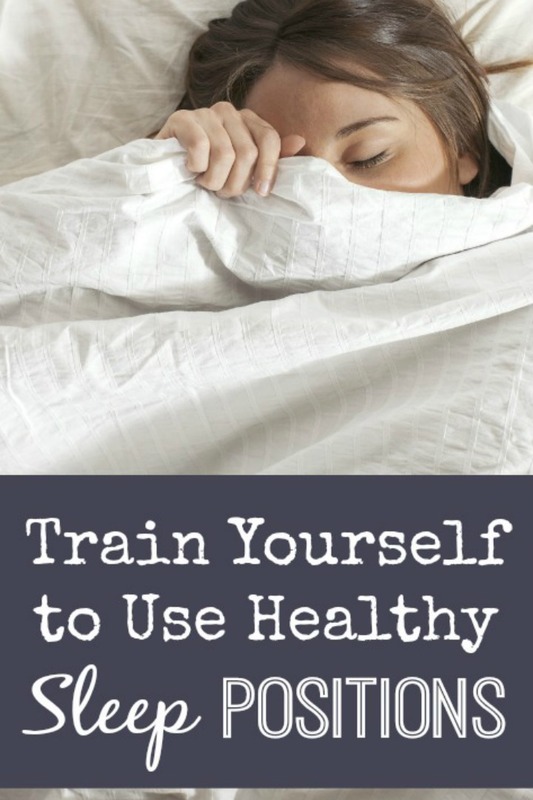 If you can train yourself to use healthy sleep positions, you’ll get a better night’s sleep and all the health advantages that come with it. Most experts agree that sleeping on your back with either no pillow or a cervical pillow under your head is the ideal position. This allows your spine to maintain its three natural curves at the lower and middle back and near the neck. It also encourages deep breathing to help you get more restful sleep. Note: Pregnant women should not sleep on their back after the first trimester. 2. Side sleepers can also sleep well. Many studies confirm that the fetal position is the most popular, especially among women. It can be relatively healthy if you use a cervical pillow under your head to support the neck and a pillow between the knees or even a full body pillow. This will compensate for any tendency to press on nerves by resting your head on your arm, or to twist your lower spine too far. 3. Stomach sleepers may be in for a rough time. Sleeping on your stomach puts a lot of strain on your back and neck. It also compresses your lungs, making it difficult to breathe correctly. 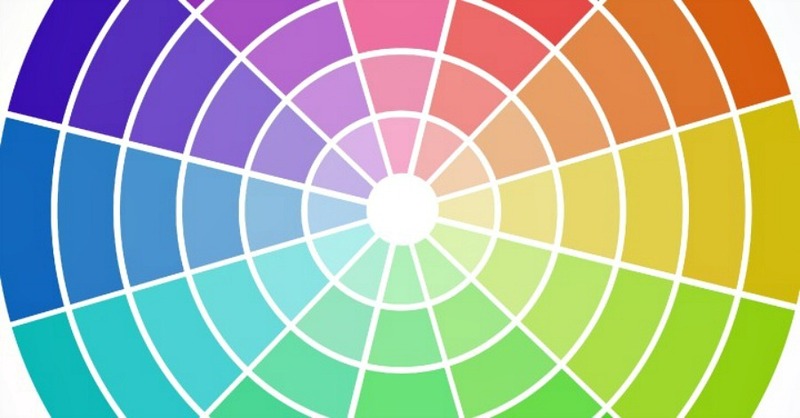 Even if it feels comfortable, you may wind up with chronic aches and pains over the long term. 1. Get motivated with the benefits. Avoiding aches and pains. Just by modifying your sleep position, you can help reduce your risk for chronic headaches and pain in your lower back and neck. Breathing better. Lying on your back automatically helps you to draw full breaths from your diaphragm, resulting in better sleep. 2. Practice lying on your back. It’s easy and it’s good for you. Lying on your back helps to keep your spine in alignment. Practice lying down for 10 minutes or more. During practice, make sure the back of your head and shoulders touch the mattress. Slip a rolled up towel under your neck or use a cervical pillow. 3. Try to fall asleep on your back. If you want to convert to sleeping on your back, try starting out on your back whenever you get into bed. If you’re very tired, you may find it easy to fall asleep in that position and start making it a habit. 4. Try to stay on your back. Even if you want to sleep on your back, you may wind up changing positions while you’re slumbering. Just return to lying on your back as often as possible after you realize you are not on your back. You can also put pillows or rolled up blankets/towels alongside your body to help keep you in place. 5. Use pillows to modify any sleep position. The strategic use of pillows can make any position healthier. When sleeping on your back or side, put a pillow between your knees to take any strain off your lower back. Hugging a full-length body pillow can also help stomach sleepers learn to sleep on their sides. 6. Do some stretches when you get out of bed. Everyone can benefit from doing at least 10 minutes of stretches when they first get up. Target your neck and shoulders or any area of discomfort. Position yourself to sleep well and suffer less aches and pains with the healthiest sleep position(s). You spend about one-third of your life sleeping, so use that time wisely! 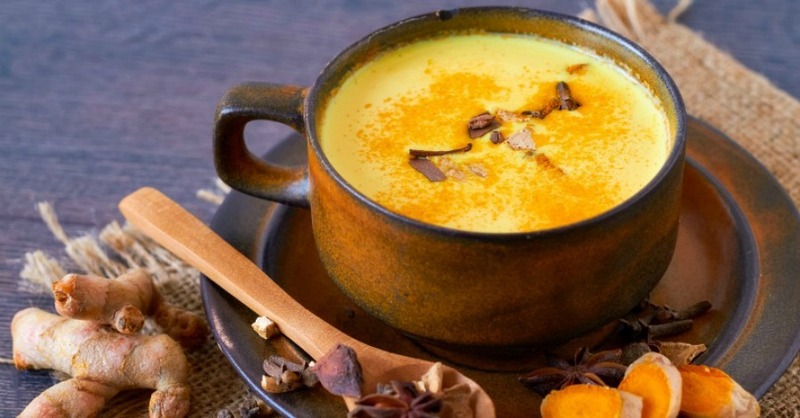 What Is Golden Milk and Why Should You Try It?